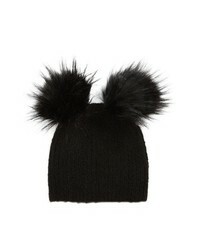 Topshop Faux Fur Double Pompom Beanie $15 $26 Free US shipping AND returns! 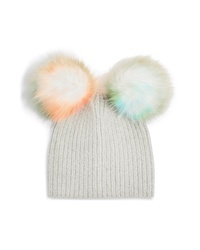 Topshop Faux Fur Double Pompom Beanie $26 Free US shipping AND returns! 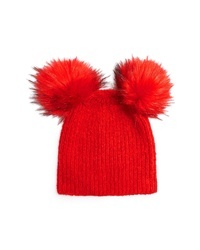 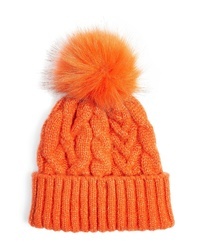 Topshop Faux Pom Beanie $26 Free US shipping AND returns! 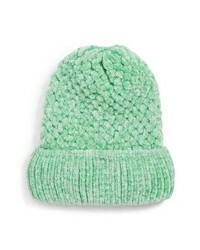 Topshop Brushed Ombre Beanie $22 Free US shipping AND returns! 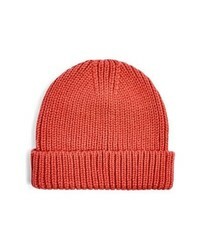 Topshop Faux Beanie $26 Free US shipping AND returns! 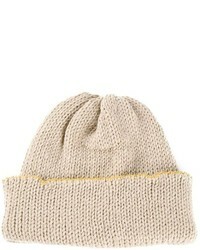 Topshop Chevron Knit Beanie Hat $26 Free US shipping AND returns! 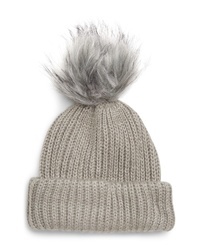 Topshop Metallic Fisherman Beanie $20 Free US shipping AND returns! 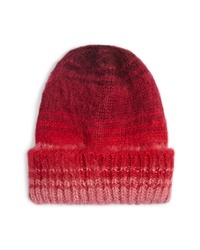 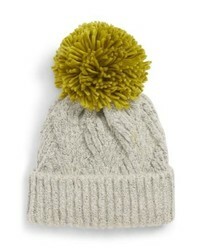 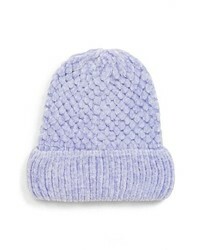 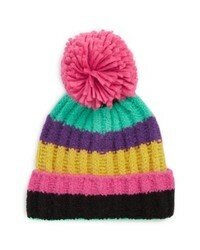 Topshop Stripe Pompom Beanie $26 Free US shipping AND returns! 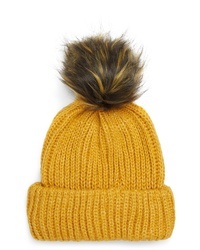 Topshop Chenille Beanie Hat $26 Free US shipping AND returns!